Over 8000 copies now in circulation! Get accepted into a university. Check. When Jordan Melville moves out of his parent's house and into the real world, he isn't prepared for just how real the world can sometimes be. Before he knows what hit him, Jordan is pulled into the lives of his oddball assortment of neighbours and is hard-pressed to stay sane as he gets dragged along on an unbelievable series of urban adventures. Published in 2012, this hilarious novel quickly charmed readers with it's "quirky yet lovable characters" hurtling through "an original plot laced with wit, mystery, and a little romance. "* It is guaranteed to make you laugh, cry, and keep a much closer eye on your neighbours! Grab a copy to see what everyone is hiding behind their doors in Stony Creek Estates. Readers love The Lazy Postman, especially the oft-repeating references to music that are sprinkled throughout the text. Characters listen to songs, sing songs, hum songs, dance to songs... you get the idea. The author has used songs as background noise, as calming influences, and at times, for comic effect. As befits a story involving a wildly disparate mish-mash of people, a great medley of musical styles are used in the work. Opera, blues, rock, pop, and musical theatre showtunes all mingle on the page and hopefully in the reader's brain as they hum along for the rest of the day. 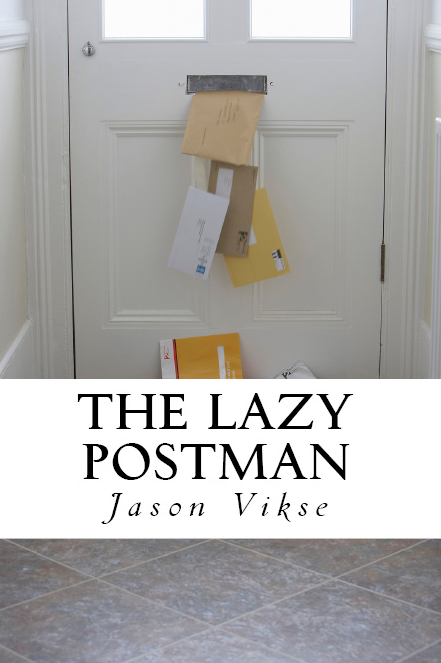 If you have Spotify, please enjoy this diverse, and often silly, playlist, created to accompany the book as an audio soundtrack to the imaginative experience of The Lazy Postman.